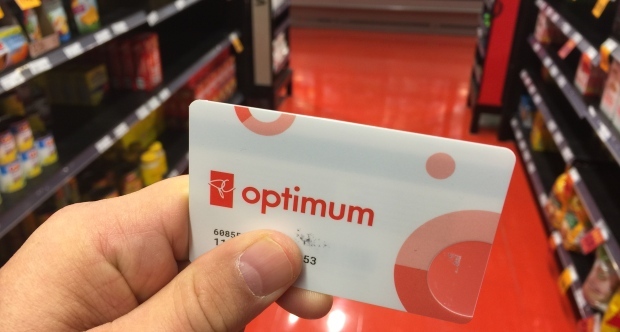 The rollout of Loblaws’ new PC Optimum points program has been very bumpy, and it’s not getting any better for the company. CBC News interviewed a total of 8 people who all said they each have had over 100,000 point stolen. In these cases, all the points were redeemed at a Loblaws-owned store in Quebec. Almost everyone that contacted CBC about the issue has now been issued all their points back. Loblaws’ PC Optimum points first launched to customers on February 1st and has been facing criticism ever since.